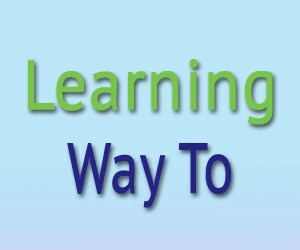 Edwards Learning Center tutoring program provides high quality and research based curricula and lesson plans for students in Elementary School, Middle School, High School, and College. 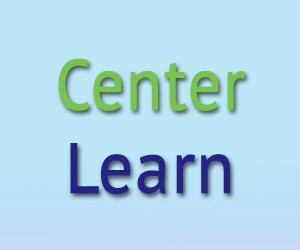 Our knowledgeable and caring tutors tailor individualized learning plans that build the skills, habits and attitudes students need to succeed in school and in life. Initial testing is administered to establish base-line reading and math levels. 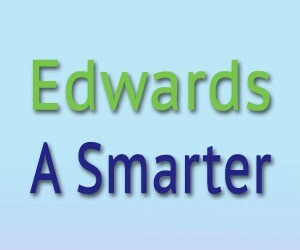 EDWARDS Learning Diagnostic Testing identifies your child’s unique needs and strengths – pinpointing the exact areas EDWARDS Learning Tutors will help your child improve or advance.